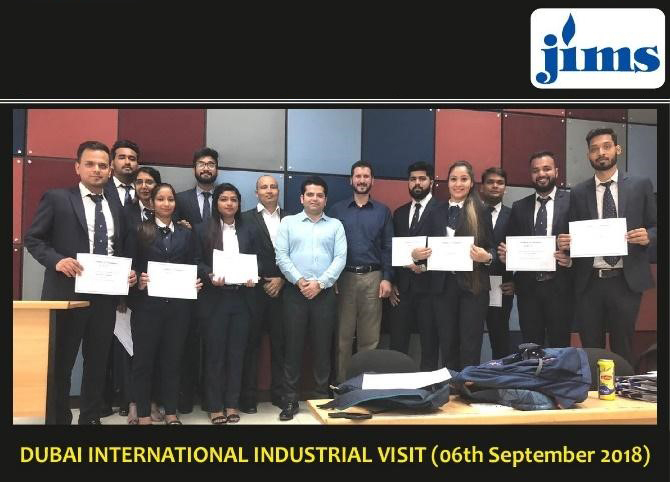 An International visit to Dubai was organized for studentsof PGDM, PGDM – International Business and PGDM – Retail Management from 5thSeptember to 9th September 2018. 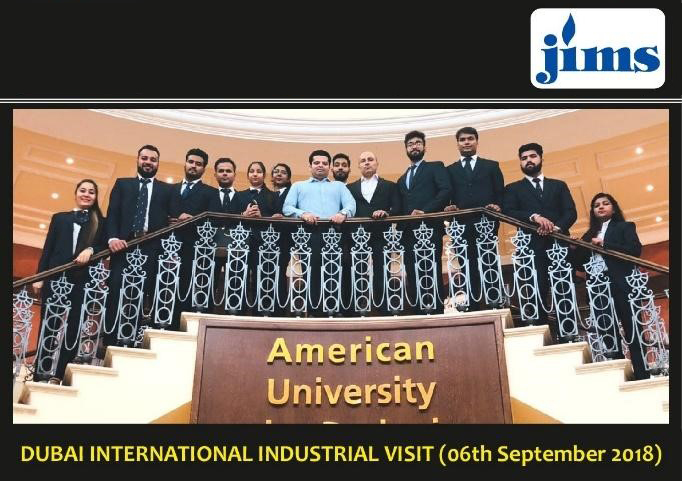 Students were given exposure withvisits to different companies located in Dubai. 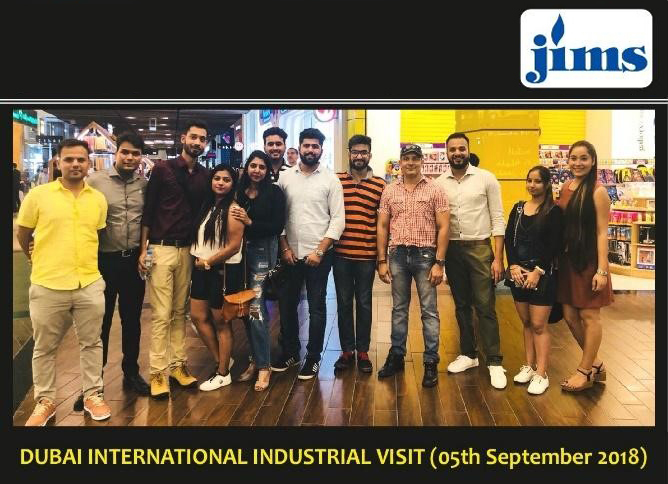 One of the visit undertaken wasto Nakheel Enterprises. Students were apprisedabout the future of real estate in Dubai and upcoming projects of Nakheel. Theyunderstood the investors interest and investment opportunities presentlyexisting in real estate in UAE. The other corporate visit students paid is toRoyal Arabians (A Destination Management Company). 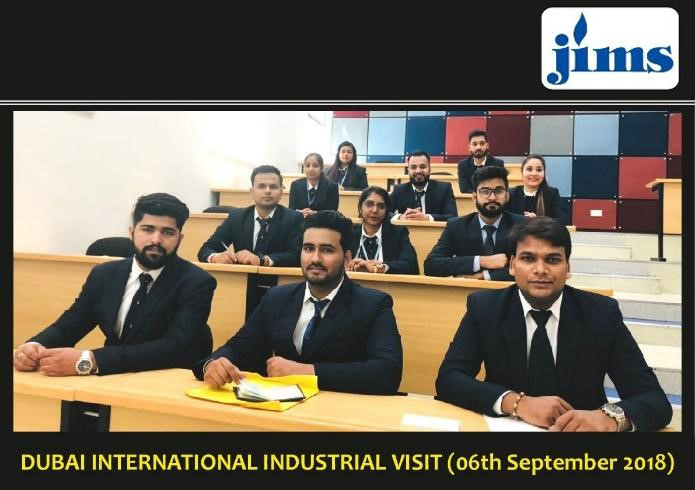 Students attended a workshopabout the process of establishing and challenges faced by a DestinationManagement Company. Students also visited Burj khalifa (world’s tallest tower),Desert Safari, Abudabi, Dubai mall and much more. In a nutshell, it was amemorable trip.